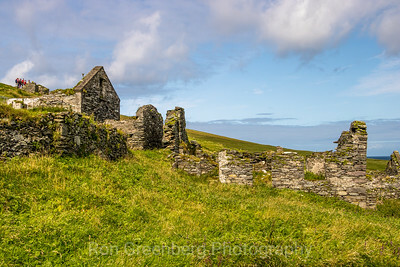 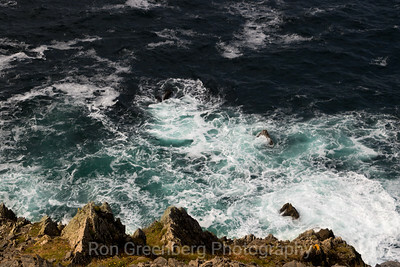 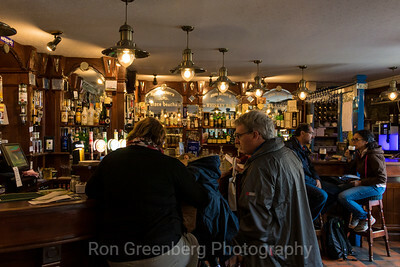 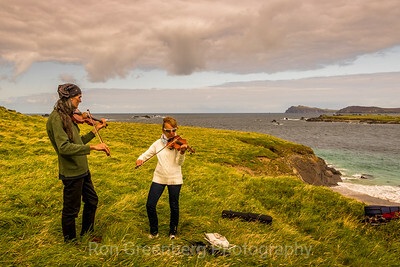 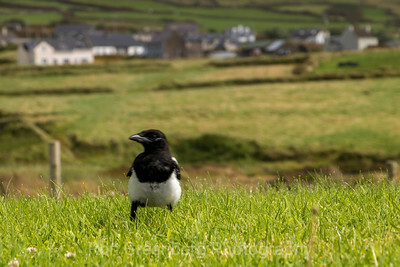 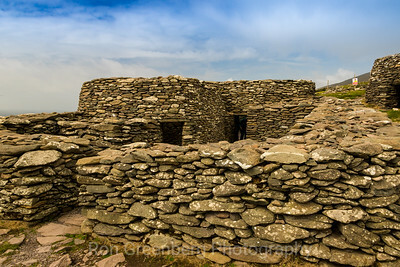 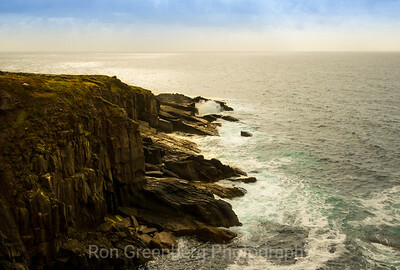 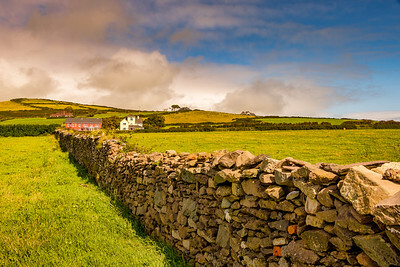 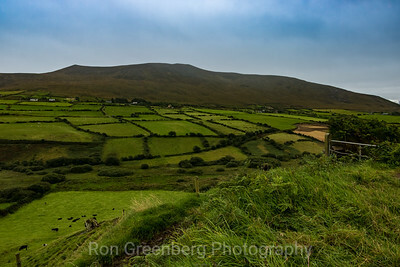 Photographs of Dingle Ireland for sale. 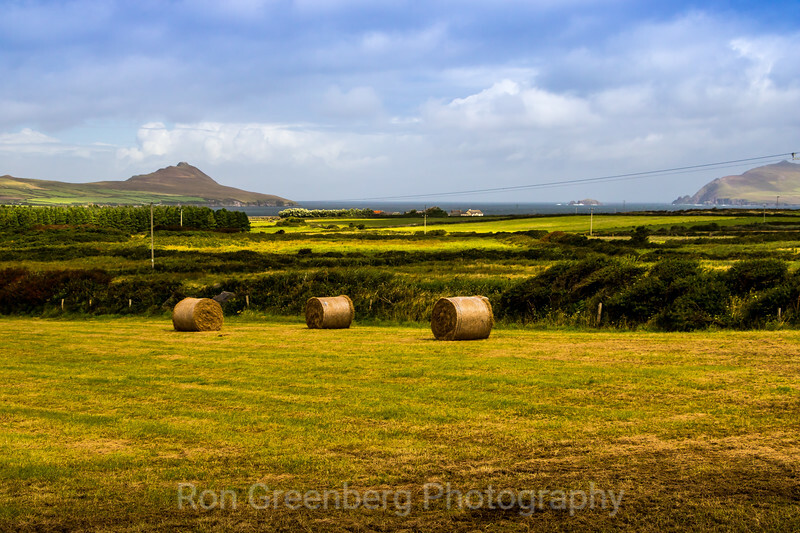 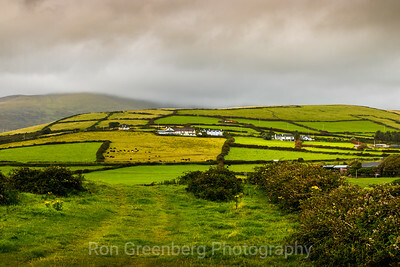 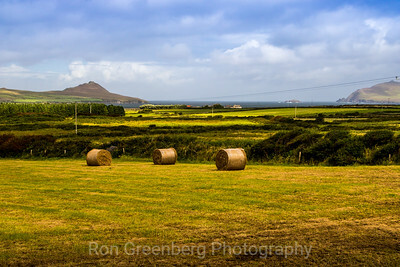 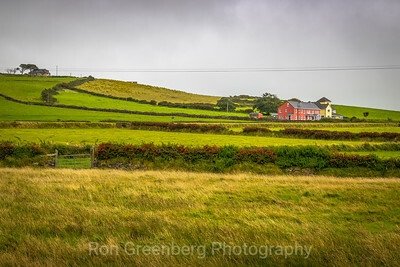 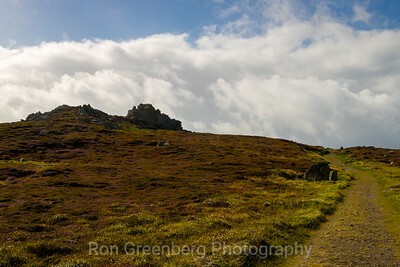 Landscape pictures of the Dingle Peninsula. 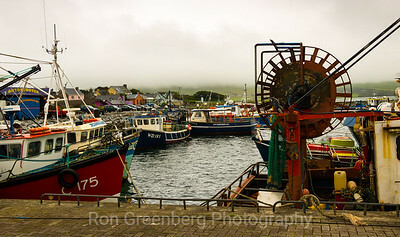 Wall Art for sale.